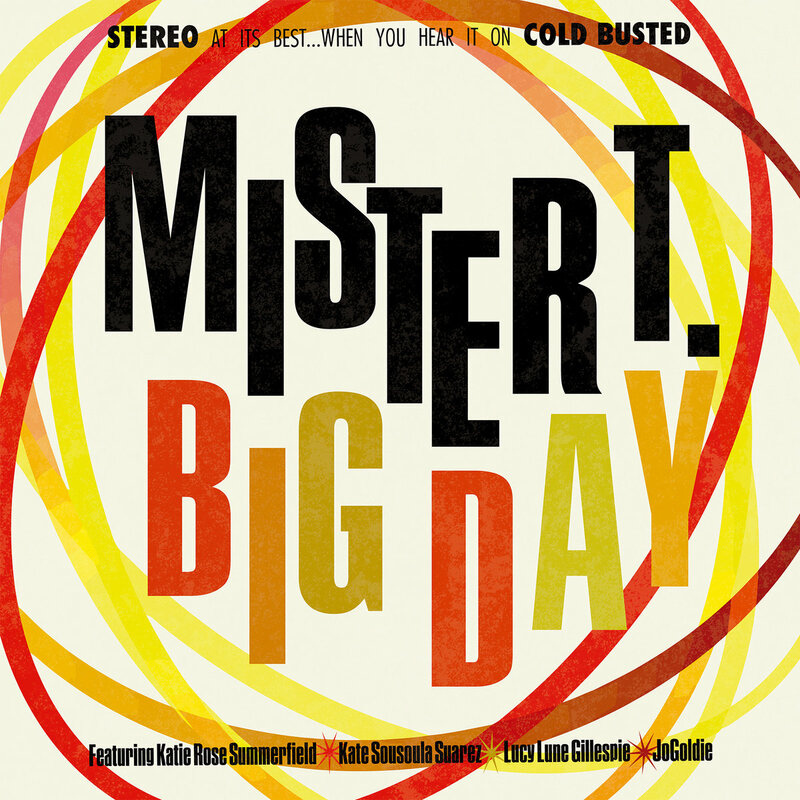 mister T - Big Day | Give it a spin! These tracks are all “Saturday Night Bangers”! Big Day by mister T.
continues to flourish, the Cold Busted label is there on the lookout. prime time for mister T. … Big Day feels like a huge discovery.